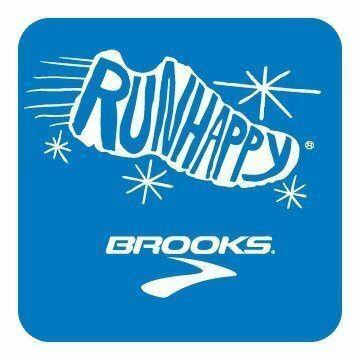 The person most responsible for the outlook I have had on running thus far in 2013 is Brennan. 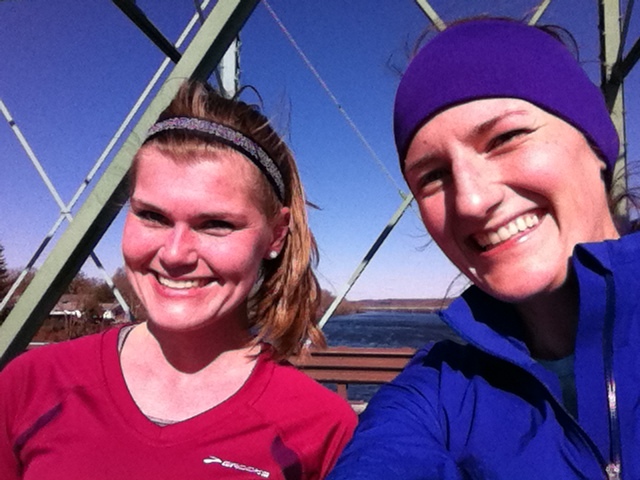 I met her in the fall as she was training for her first half marathon and seeking shoe advice at the store. 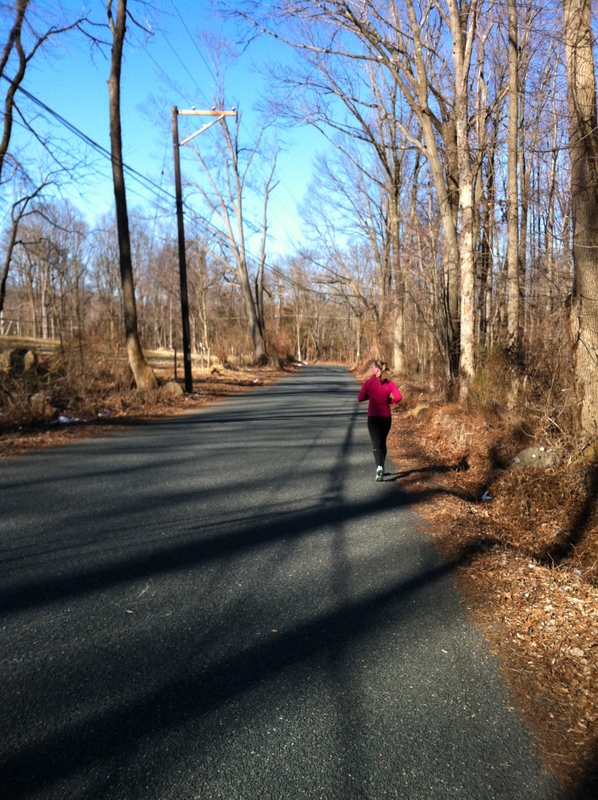 Our first run together happened when I really wanted company on an eight-miler and thought I should ask her to join me! From then on we’ve been great running buddies! Side note: I’m not sure how to feel about the fact that her first blog post mentioning me also includes an entire paragraph dedicated to goose poop (complete with statistical evidence). 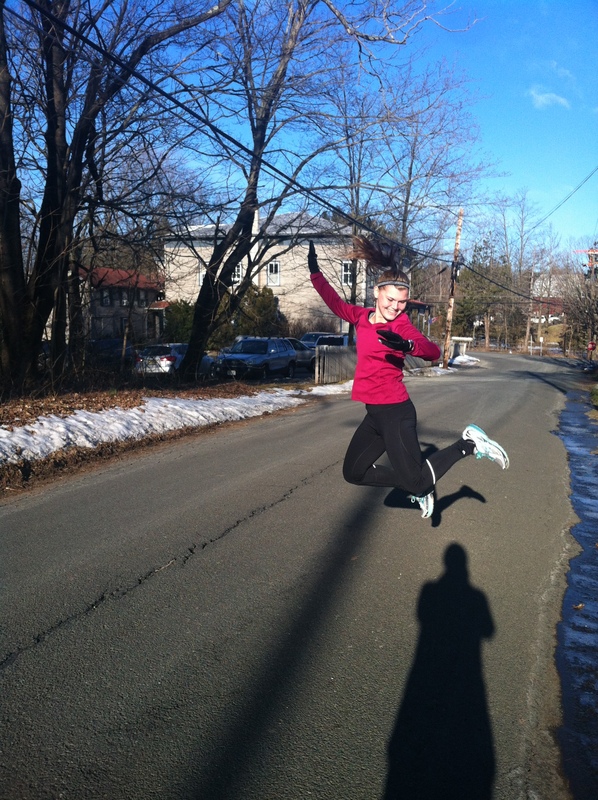 Author Meghan @ Shoe StoriesPosted on April 25, 2013 Tags Brennan, running buddy2 Comments on Blogger/running buddy spotlight: Brennan! ….But I’m going to leave it as is. On Sunday, I had some long run plans that were, well, complicated. Normally, I would go over maps online and do calculations ahead of time to figure out exactly what time we needed to end up where, so this would work. But, I was exhausted and opted for extra sleep, thinking, I’m sure it will work out. The plan was, Kate was running 20.7 miles from point A. Brennan and I were meeting her fiance at point A to put dry clothes and other such post-run necessities in his car. Kate was arriving at point B to pick up Martin, who would run 16.2 miles. Brennan and I drove to point C, where we were to figure out what time we should leave to run ~1.7 miles up the road to meet Kate and Martin to continue on the run to New Hope, PA. There was a parking lot at this point C, which is why we weren’t directly on their route. It turned out we had more time than we’d thought. We spent the time taking pictures. “I’ve never taken a jumping picture before! 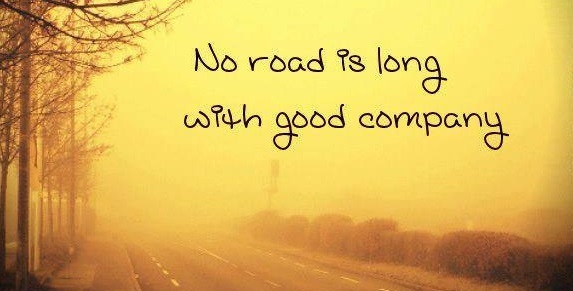 Now that I have a blog I think it’s required!” –> this made logical sense to me at the time…. Eventually we decided the time had come to meet the others down the road. Up is actually a better word to use – the run was uphill immediately. And we felt it. “I’m so glad we both feel like crap,” we agreed once we stopped at the meet-up point. We did some dynamic stretching…and jumping around…and inspecting an abandoned shack on the corner…before we yelled, WHERE ARE THEY, IT IS SO FREAKING COLD! We waited five minutes or so past the time we expected them to reach us. Brennan was convinced we miscalculated, or they were running super fast, and we had missed them. There was no way of knowing (bring to mind the Garmin walkie-talkie feature idea, courtesy of Kate), so we eventually continued on our way. At least we had each other, and we would all meet up at the river! Me running through the Sourlands. We saw some peculiar sites while in the woods: a house on top of the mountain that looked as if it was ready for floodwaters to come through, small houses, huge houses, houses with closed front gates, deer, unmarked trailheads (it took some restraint to pass them by…). 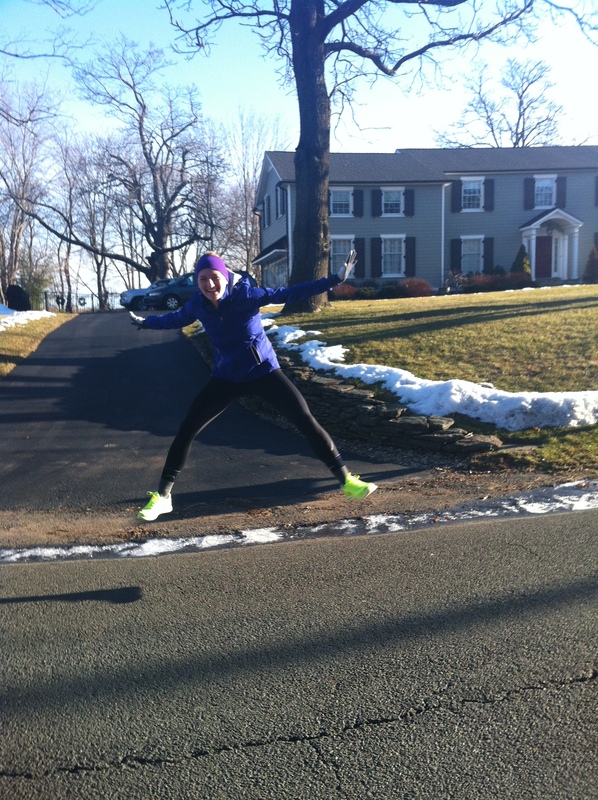 Approximately mile six…I’m having a good time (and midfoot striking?! Sweetness). The scenery changed a bit after was crossed Route 31, the first busy road we came across. The woods were replaced by fields and farms. We saw the occasional horse or herd of sheep. I was so grateful for the bright sun on a cold day, but the wind was pretty brutal! I started to feel much more warmed up and got into a good rhythm as the run went on…much improved from the awkward and stiff first few miles. 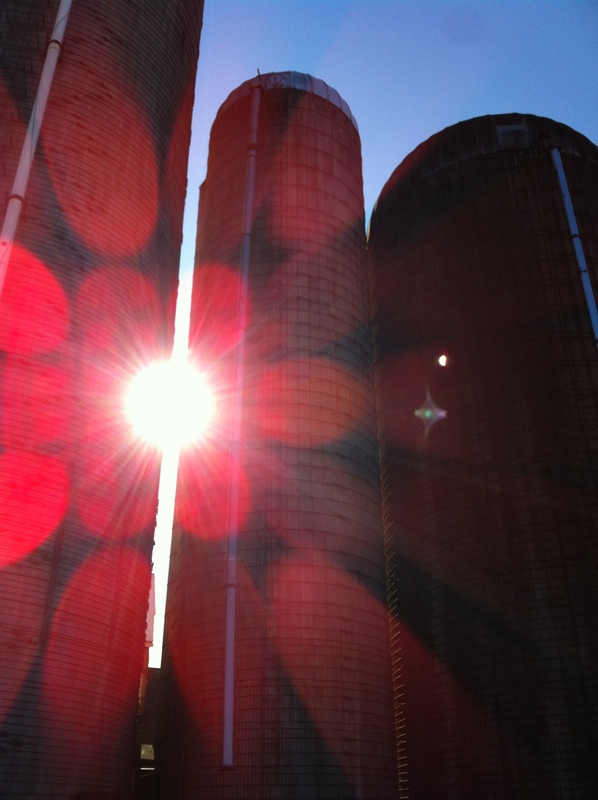 Silos = photo op! Photo idea credit (sun placement) goes to me, but the awesomeness that ensued is props to Brennan’s iPhone. “Should I look at you?” …still learning the whole taking-pictures-while-running-because-I-blog-now thing. We saw our fair share of pickup trucks along the route, which of course got Kip Moore’s “Somethin’ Bout a Truck” stuck in my head, and I began to daydream of what it would be like to run these sunny roads in summer! We were getting closer and closer to the river, and brunch! I had a small moment of excitement when we stumbled upon South Hunterdon High School, because for some reason I find it to be like a lost piece of a puzzle when I discover where schools are in New Jersey I have heard of but never seen. I think this is a side effect of high school cross country. Also hosting spike nights at the store. 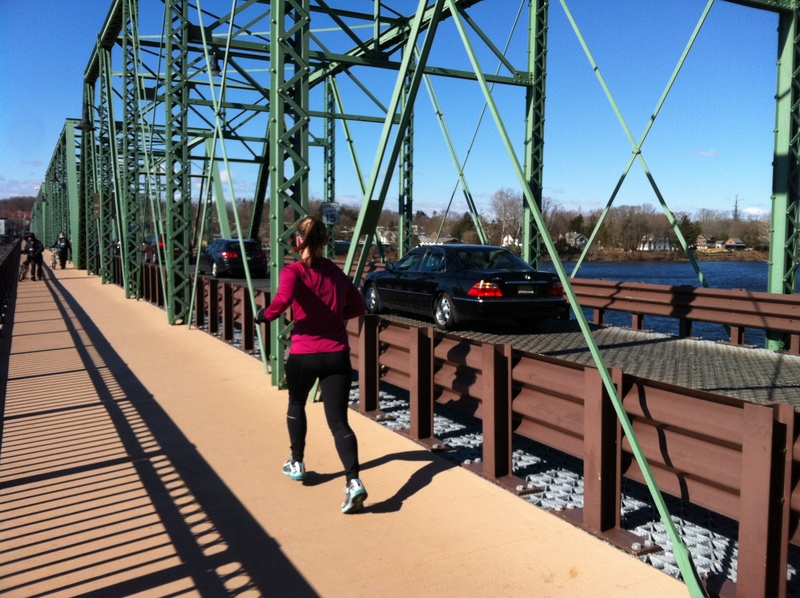 We felt the elevation start to drop, and we coasted in to Lambertville! When Brennan’s Garmin hit 12 miles somewhere on the way down, I said out loud, “Now, imagine if we turned around right now. That would be a marathon. I wonder what that would feel like.” More on that later. We passed Full Moon, the cafe where we were planning to meet everyone post-run, and continued on to the bridge. Honestly, the point of that was to say we went to Pennsylvania, I think…also to make the run over 13 miles. I have a slight obsession with bodies of water and therefore running over bridges, so I was all for it. Picture on the bridge, PA over my right shoulder! What a great way to end a great run! We stopped at the cafe heading back to end our 13 (13.4, actually) miles of fun…and saw Kate and Martin in the distance approaching us! We yelled and waved, both parties curious and confused as to what had happened. It turned out they left point B a little later than planned, and then made a wrong turn! Conclusion: they were behind us the whole time! They were at our meeting point a good fifteen-plus minutes after we decided to take off, so in hindsight, what we did made sense. Oh well. Next time we’ll get it right…and maybe I’ll do the 16.2! I ordered a delicious omelette at brunch, and I didn’t even think I liked omelettes. Best of all…#recoverosas! Let the word be spread. With the hashtag, apparently that is necessary. We came up with all sorts of new terms as we enjoyed our post-run fun. They include: recoverita, rungover, runger/rungry. 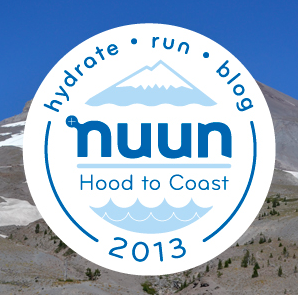 We are taking suggestions for a word for post-run beer…nothing clever came to us. This is pretty much why this post could be about not recovering properly, FYI. 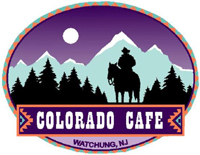 You need to go here. That is all. 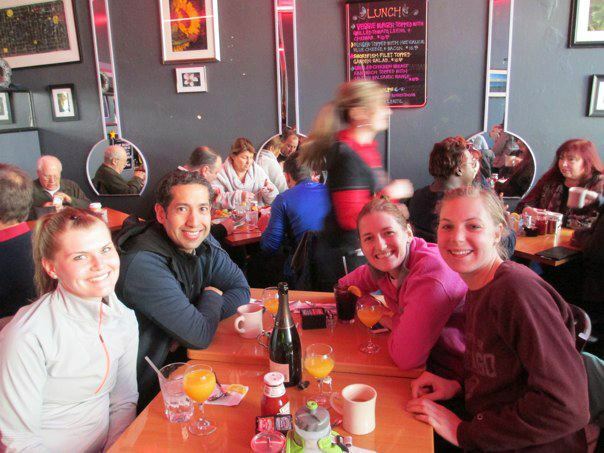 The group post-run at Full Moon Cafe with our #recoverosas.